After four years, Hemmes is shutting Merivale’s BBQ meats venue Papi Chulo in Manly Wharf, to open an instalment of its successful Cantonese concept, Queen Chow. Papi Chulo opened in 2014, offering a mix of South American barbecue and Latino dishes to locals and tourists of the beachside suburb. The bar-restaurant heralded the beginning of the wave of BBQ and slow-cooked meats eateries that have taken off in Australia in recent years. But like other Merivale venues experiencing a changing of opportunity, Papi Chulo is the latest to be flagged for reinvention. 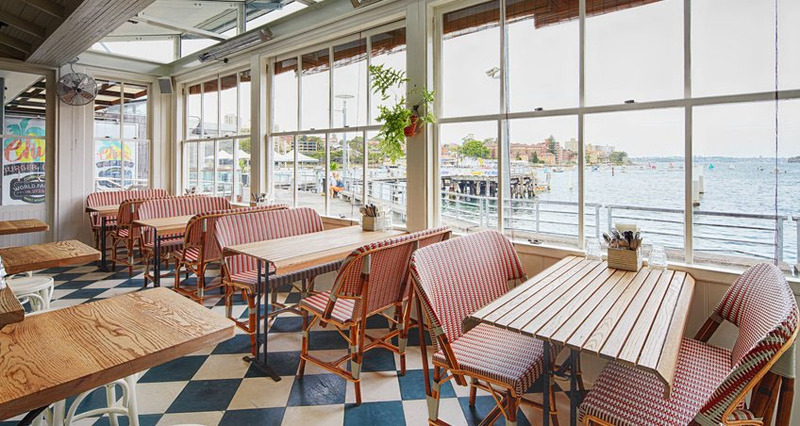 The prince of pubs now oversees over 60 venues, and following the success of the dining space in Queens Hotel, a spinoff will be installed in Manly’s iconic Wharf. “We have had a lot of fun at Papi these past four years, but felt the time was right to evolve the space and its offering,” says Justin Hemmes, Merivale CEO. Dumpling master Eric Koh will join Papi Chulo executive chef Patrick Friesen to create the modern Cantonese menu, featuring live seafood, roast meats and diverse dim sum. 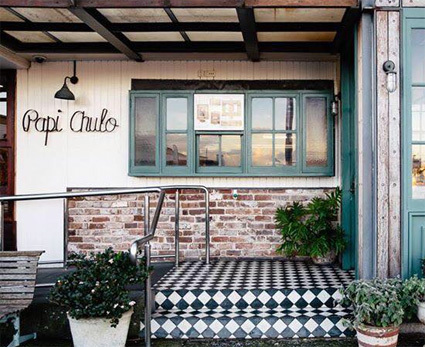 Papi Chulo will close its doors Sunday 29 April, and until then be serving a ‘best of’ menu of much-loved favourites, coming from collaboration between Friesen and both regular guests and past staff. Taking centre stage will be Papi’s signature smoked meats, alongside hot wings, porchetta, pulled pork, Riverine hanger steak, charcoal chicken platters and a range of specialty burgers, as well as the famous pea guacamole, mushroom and spinach croquettes, and indulgent roast cauliflower with romesco brown butter crumbs and parmesan. Having been central to the BBQ joint’s creation and operation, Friesen has mixed emotions about the evolution. “The last four years at Papi Chulo have been incredible, professionally and personally. I was proud to call Manly home for much of that time and truly believe it is one of the best postcodes in Sydney.